Don’t want to go through and download each page? That’s ok! I have you covered! 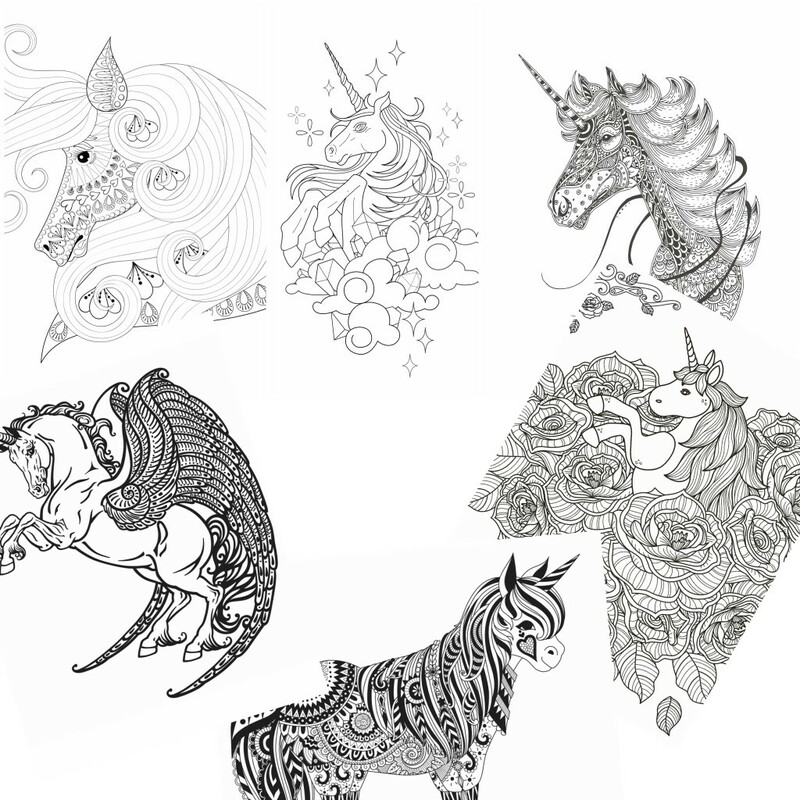 All 11 Unicorn Adult Coloring Pages can be downloaded here in one place. Or, if you’d like way more fun, check out my 100+ Ridiculously Fun Time-Killing Coloring Pages Book– an amazeballs adult coloring book filled with over 100 printable coloring pages perfect for when you’re busy and need a break from real life.